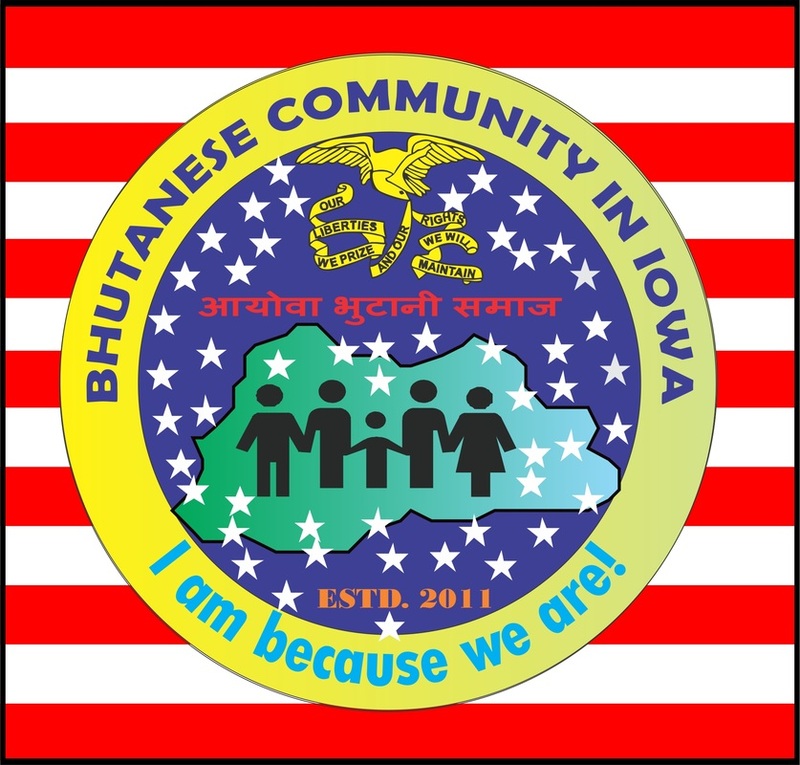 Bhutanese Community in Iowa (BCI) founded in September 2011 is a non- profit, non-political welfare organization of the Bhutanese living in Iowa. The community seeks to work for the religious, charitable and educational welfare and the promotion and protection of the rich culture of the Nepali-speaking Bhutanese people living in Iowa. Presently, about 450 households comprising roughly a total of 5000 people live in Des Moines and its outskirts and the influx from other states and the Bhutanese refugee camps in Nepal continues. These services are offered free to all the Bhutanese refugees living in Iowa. If you wish to volunteer for BCI, please complete the form given below. By submitting this application, I affirm that the facts set forth in this form are true and complete. I understand that if I am accepted as a volunteer, any false statements, omissions, or other misrepresentations made by me on this application may result in my immediate dismissal. Monday through Friday 11:00 AM - 4:00 PM. ESL, Citizenship, & Nepali classes are offered on Saturdays and Sundays too.